A custom sprite for a bow I decided to work with. Inside the file you will find for Archer, Thief, Rogue, Sniper. 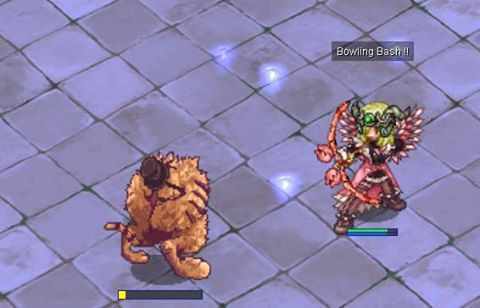 The Bard & Dancer not implemented yet. Iraciz for sprite. Gravity for the Item.